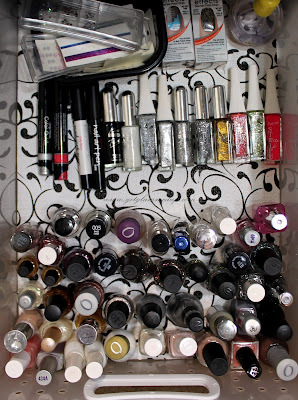 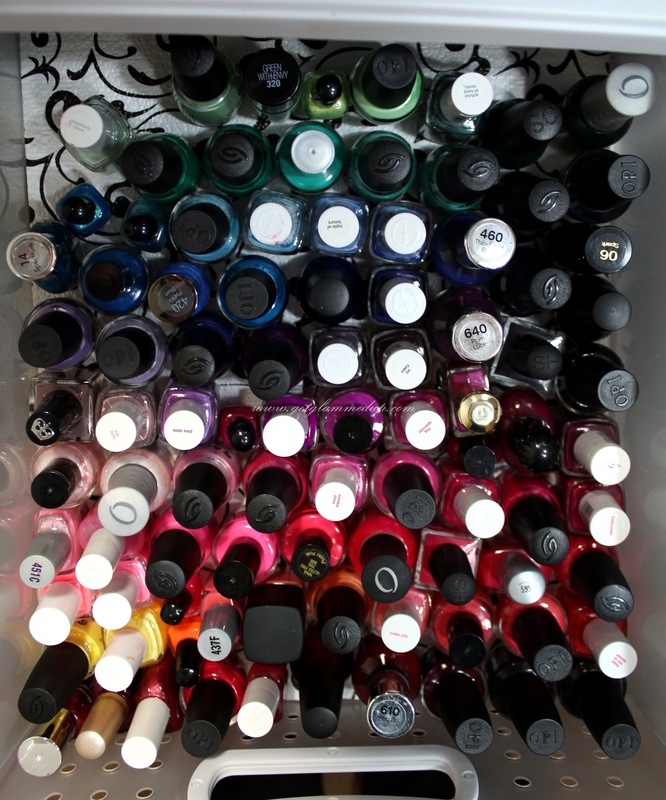 Most of the polish picture swatches are on this page. Other newer colors have their own post that I will link beside the name of the polish. 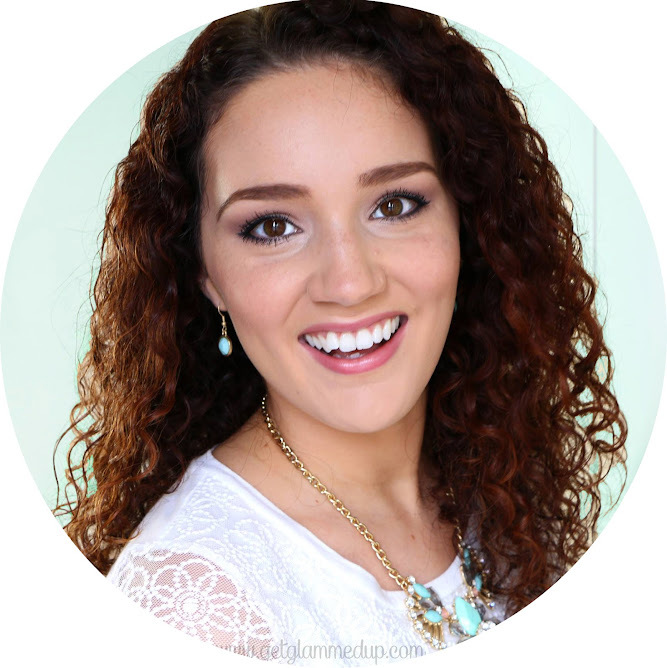 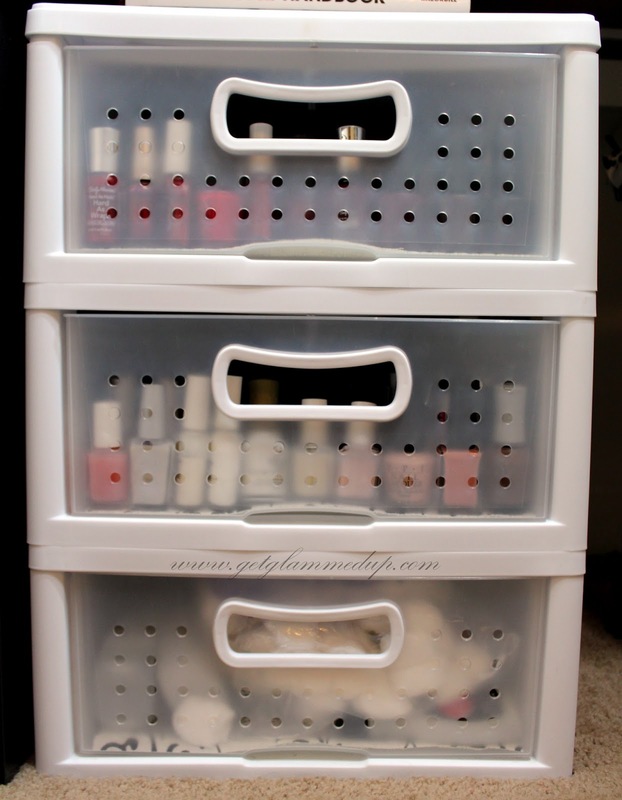 Click to buy the Sterilite Drawers from Target!